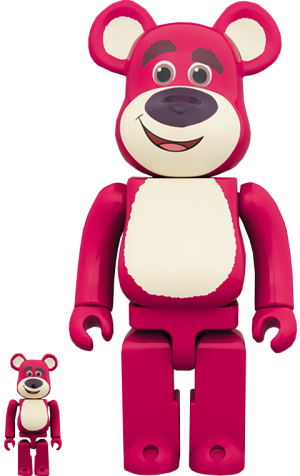 "I'm Lots-O'-Huggin' Bear, but please call me Lotso"
Sideshow and Medicom proudly present the Be@rbrick Lots-O'-Huggin' Bear 100% and 400% Collectible set. 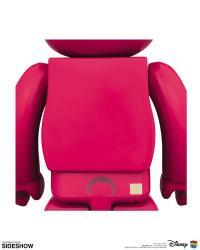 The Toy Story 3 figures stand approximately 2.75 and 11.02 inches tall. 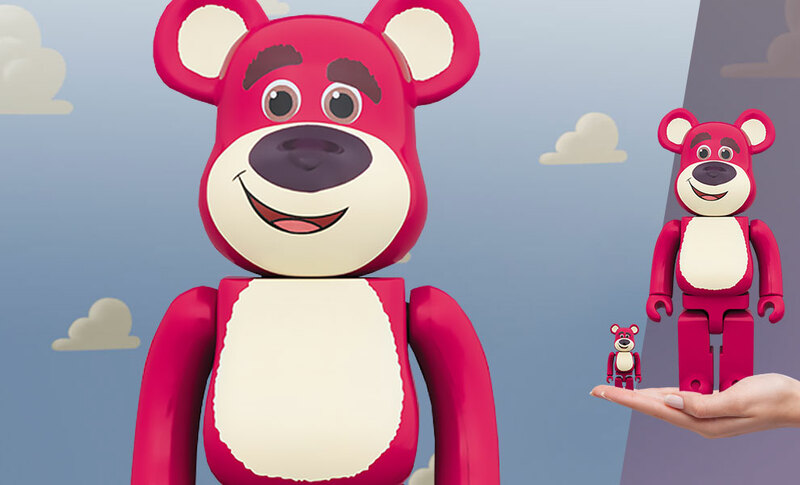 Don't miss your chance to add the adorable Lotso to your collection! 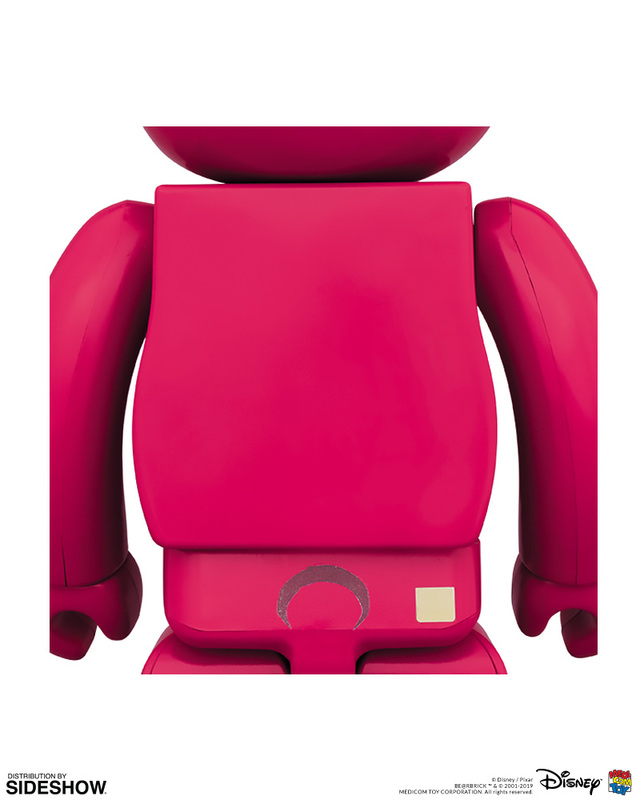 (c) Disney/Pixar BE@RBRICK TM & (c) 2001-2019 MEDICOM TOY CORPORATION. All Rights Reserved.